I have loved drawing as long as I can remember. Next to my husband and my dog, there is nothing I love more than painting and drawing. I have worked in colored pencil, pen and ink, watercolor, digital watercolor and pastel. 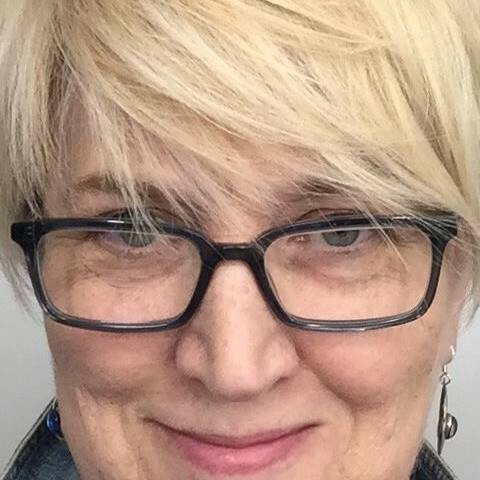 When I first graduated from college, I worked as a cartographer drawing maps, which included working as a freelancer for the National Geographic Society. It was drawing maps with pen & ink that lead to my interest in both pen & ink and pointillism. I later began to learn about graphic design and illustration, and took a job in an in-house graphic design department, where I worked for 20 years as an animator, illustrator and designer. In 2015, I completed my masters degree in Motion Media Design from the Savannah College of Art and Design. I love animals, and my current focus is on painting portraits of animals using a combination of digital and traditional tools. 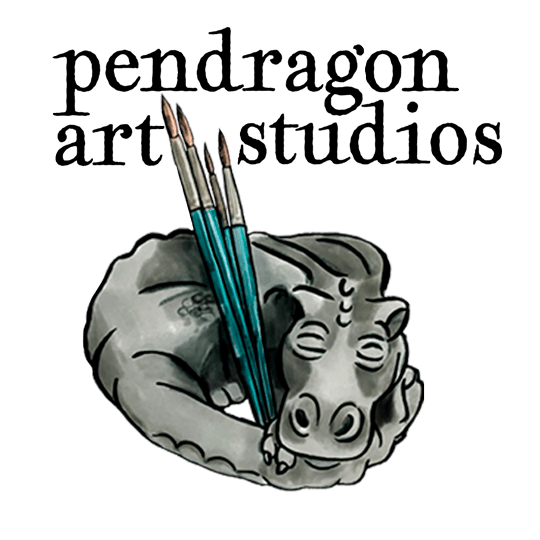 I am now a self-employed artist with my business, Pendragon Art Studios. I am also a resident artist at Artist & Makers Studios in Rockville, MD.